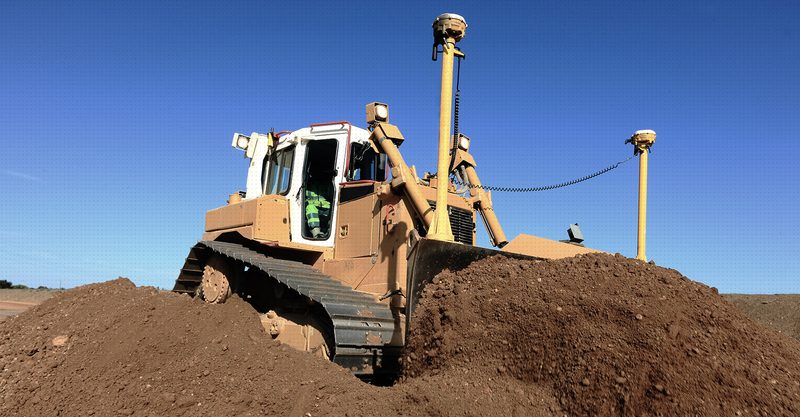 3D Machine Control Services | Earth Calc, Inc.
Did you win the bid and are ready to start grading? We can help you with that. Use our machine control files for your Trimble, Topcon or Agtek machine control system to grade your site to plan specifications. Once we’re done, you will receive a finished grade or subgrade model of the 3D surface and a background file. Projects are like fingerprints in that no two are exactly alike. For this reason, we ask our clients to send us their files so that we can review each project and apply our experience and knowledge to provide you with the most accurate price and time estimate as possible. If you’re up against a start date, let us know what that date is, and we will do whatever we can to make it work for you. You have enough to worry about, let us ease the burden by providing you with your machine control files when you need them at a budget friendly price. If you need Rush Service, just let us know as it may be available upon request. In order to create machine control files, we will need an approved set of plans in PDF format, along with the matching CAD files. Sending us your project is easy! You can submit your project through our website by completing our Job Detail Form and transmitting your files through our file transfer site. You can also email your files directly to us (only if complete file size is under 20MB) or send us a link to your FTP or file transfer site. Once we receive your project, we’ll send you an email letting you know we have received it.